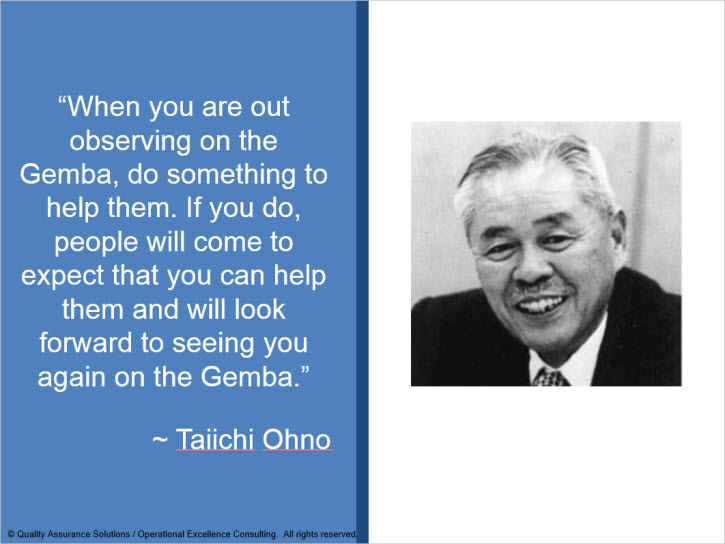 Train your staff on on the Gemba Process? Get your management team engaged and constanly improving? Train others on Mura, 3M and Kaizen concepts? This professional powerpoint presentation on the Gemba process saves you a significant amount of time. If you created this material yourself you could easily spend 24 to 40 hours just making the slides. See below for pictures of some of the slides. 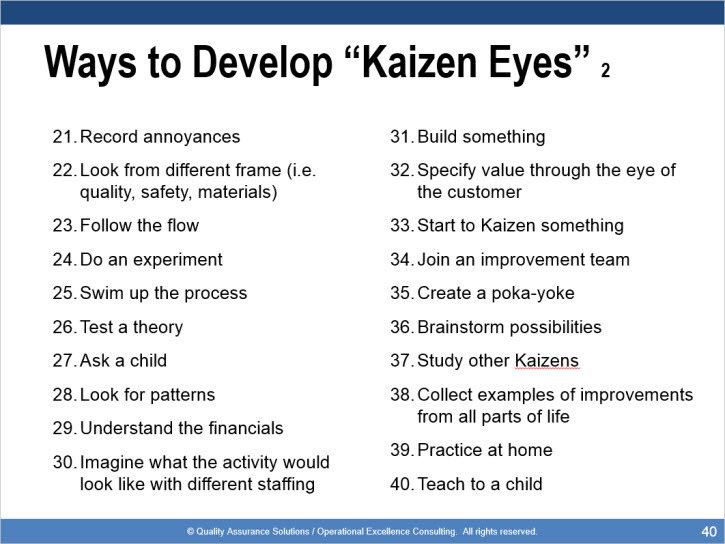 Use this PowerPoint to teach your employees how to implement Gemba Kaizen. 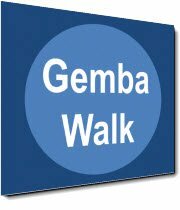 In business, 'Gemba' refers to the place where you create and improve value. Management conducts the 'Gemba' activity on the front lines looking for waste (non-value added activities) and opportunities. This walk lets them grasp the situation by involving everyone touching the process and asking the correct questions. Only when management understands the situation can improvement succeed. 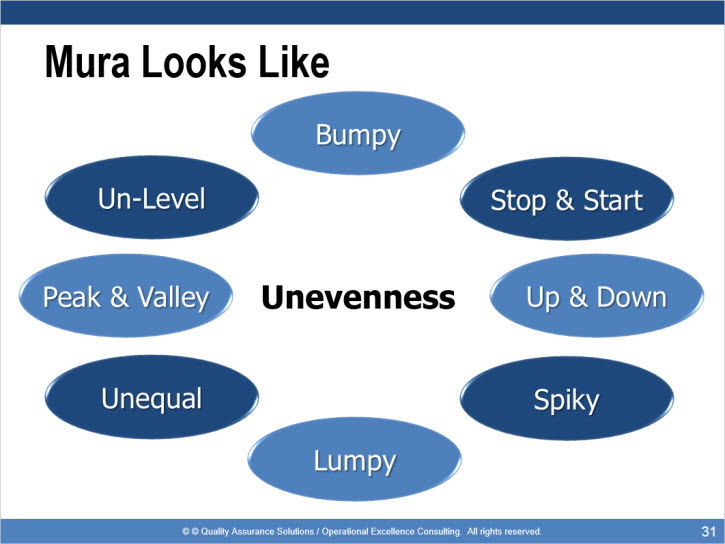 By teaching this presentation to management teams, they will have a better understanding of the correct approach to implementing Gemba and sustaining a Lean culture. This professionally-developed presentation can be used to educate management on the concept and approach to Gemba process. 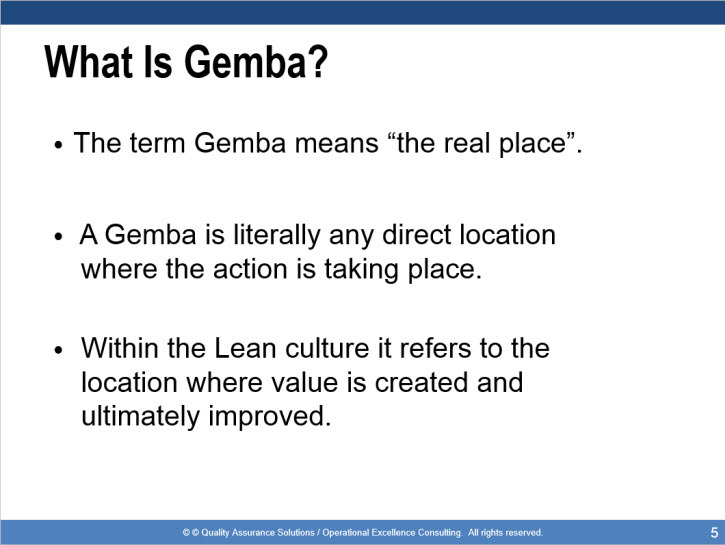 What is the Gemba Process? 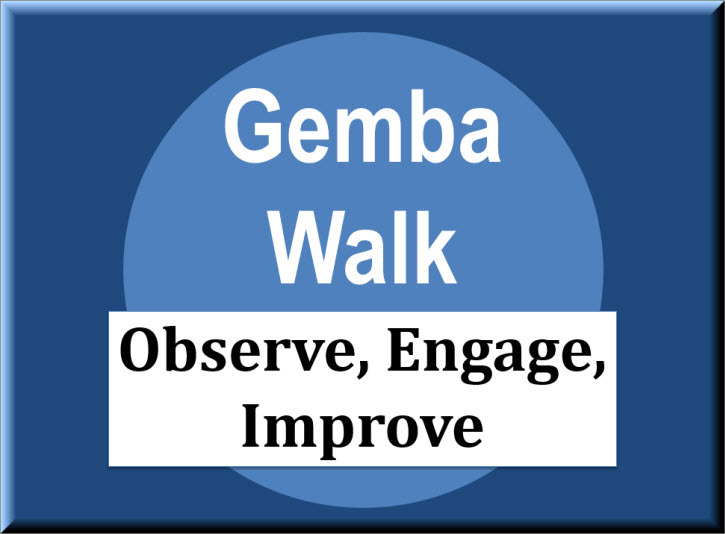 Gemba Walk is one of many QA presentations that we offer.